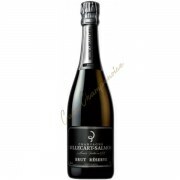 The online store www.cave-champenoise.com was set up by the company Cave Champenoise, which is the operator of this site. Art. 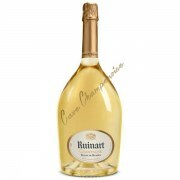 1 - Scope of Application: These conditions apply to the sale of products on www.cave-champenoise.com web site. The buyer just need to click "Terms of Sale" for the general conditions of the order, before he even start the ordering process. Consequently, placing an order implies full and unreserved acceptance of the buyer to these Terms of Sale. It will be applied to each order the General Terms of Sale in force at the date of the order. Art. 2 - Availability of references: Our products and prices are valid until they are visible on the site and within the limits of available stocks. Upon receipt of your order, we check the availability of the products ordered. In case of unavailability, we promise to notify you (by phone or mail) about the unavailability to agree with you what you would like to do with your order (Cancellation or Change). Art. 3 - Price: Prices are expressed in Euro (€). The products are sold at the prices presented on the website on the date of the order. In case of any changes in millésime or in price from our suppliers, the product price can be changed at any time without notice. The shipment of the order will begin upon receipt of your payment. Art. 5 - Retention of title: Under the provisions of Law No. 80,336 of May 1, 1980 on the retention of title,Cave Champenoise retains ownership until full payment of their prices by an effective regulation. Art. 6 - Delivery: We try our best to shorten delivery times. They take usually 72 hours. However, delays in delivery can not give rise to any penalty, order cancellation or compensation whatsoever. We will not be held responsible for wrong shipping address provided by the buyer, the return postage will be borne by the latter. PO boxes will not be taken into account for deliveries. Transport and caveats: The goods always travel at the risk of the recipient. It is up to the buyer to verify the contents of the package at the time of delivery and make reservations on the delivery provided by the carrier. Art. 7 - Right of withdrawal: In accordance with the French Consumer Code, the purchaser has a period of 14 days from the delivery of the order to return the product to the seller for exchange or refund, without penalty except for return shipping costs. As authorized by the law, no withdrawal will be granted for any customized product or product. Art. 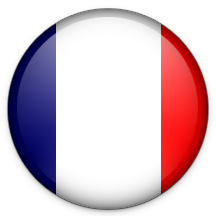 9 - Minors: under French Ordinance No. 59-107 of 7 January 1959 and Law No. 74-631 of 5 July 1974, the sale of alcohol to minors under 16 is prohibited. Anyone ordering wine from cave-champenoise.fr must be at least 16 years old at the date of the order. Alcohol: Alcohol abuse is dangerous for health. Consume and enjoy it with moderation. The French Computer and Freedoms law 78-17 of 6 January 1978, give you a right to access and correct personal data. In order to do so, you have direct access to your personal online account. 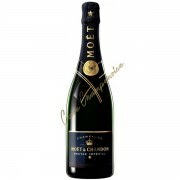 You can also contact cave-champenoise.com - 5 Flodoard Street, 51200 Epernay. 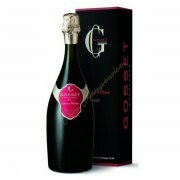 Cave-champenoise.com and its partners could use the information provided in your online account. Art. 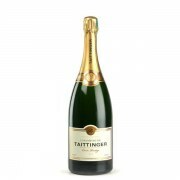 10 - Taxes: When champagne delivery is outside of France, local taxes during the delivery could be charged by the customs authorities depending of the number of imported bottles. 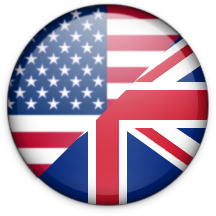 Thank you to ask your local customs authorities to know any taxes owed. Taxes paid locally are the sole responsibility of the customer.